SAIIE is located in the very heart of medieval Seville, a lively city-center filled with shops, restaurants, and outdoor cafés. The school is located next to the famous Plaza Salvador which is only a 5 minute walk from the Cathedral, Alcazar, and Barrio de Santa Cruz (Old Jewish quarter) amongst other important sites. 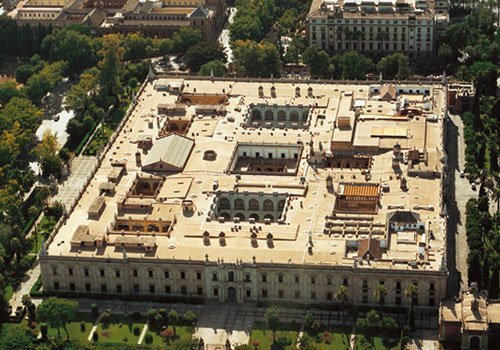 The University of Seville is a public education institution that was founded in 1505, under the name of Colegio Santa María de Jesús. 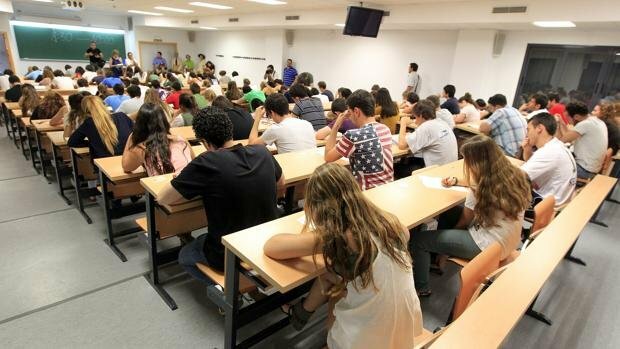 It has been ever since established as one of today’s top-ranked universities within Spain, attracting most students from all the public universities in Andalusia, with a current student body of over 70,000. The delivery of teaching, the availability in research, the culture and the technology provided transfers in what the university can offer to the student, becoming the key part of its success to date. 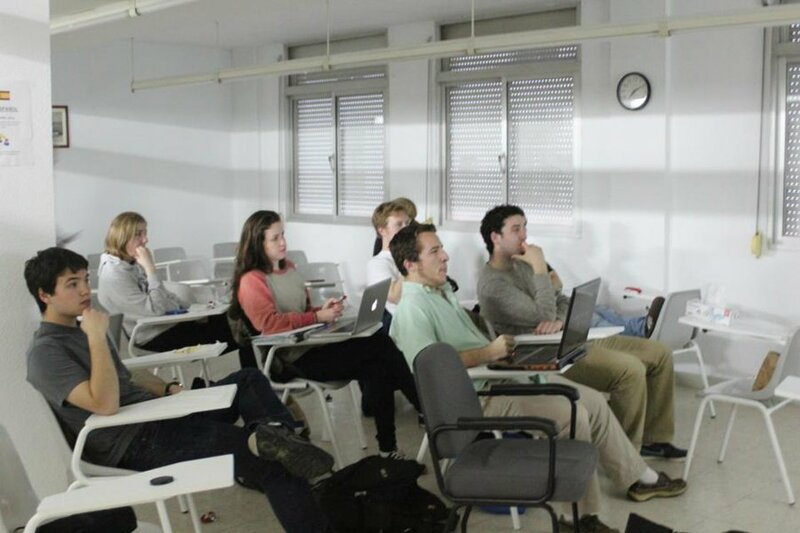 The US is renowned for boasting one of the most extensive ranges of degree programmes to their students, and for having the most modern, up-to-date facilities possible for their students. They have officially been recognised as a Campus of International Excellence. 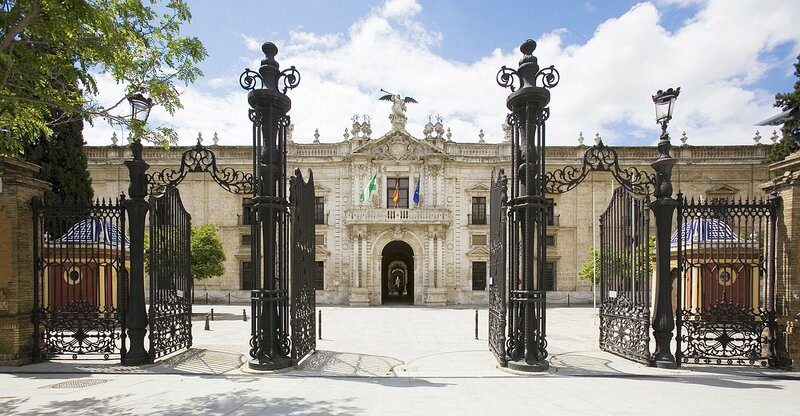 The University of Seville’s facilities are located in Seville’s historic centre, where you can find all of the city’s major sites and attractions. Classes taken from Philology or Geography and History will be taught there, conveniently a short 15 minutes walk away from the SAIIE centre. However, classes from the Economics and Business Sciences will be held in a different building, roughly a 25 minute walk away from SAIIE facilities. 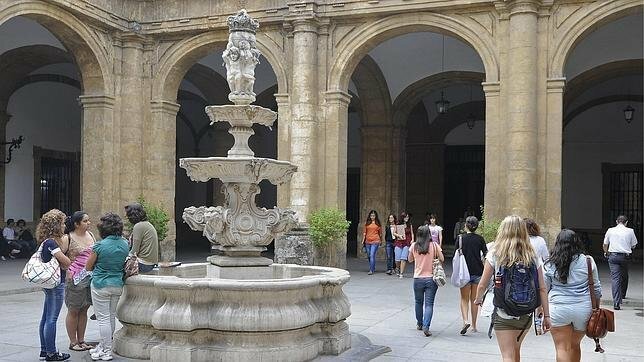 EUSA UNIVERSITY CENTER is a Spanish private university center founded in 1961 and affiliated with the University of Seville since 1996. Their official undergraduate degrees include Audiovisual Communication, Journalism, Advertising and Public Relations, and Tourism. 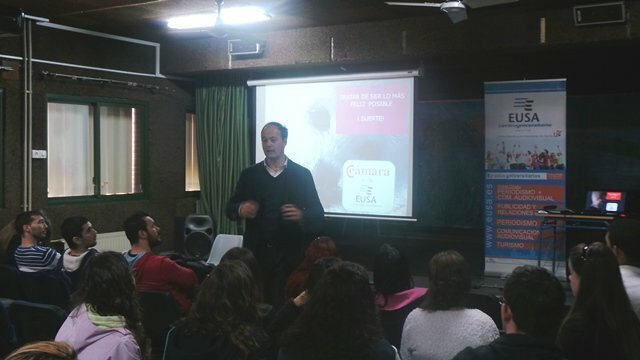 At EUSA, SAIIE students will be able to take over 30 different subject areas in Spanish and English, ranging from Media Studies, Business and Human Resources to Cultural Studies, Language or History. 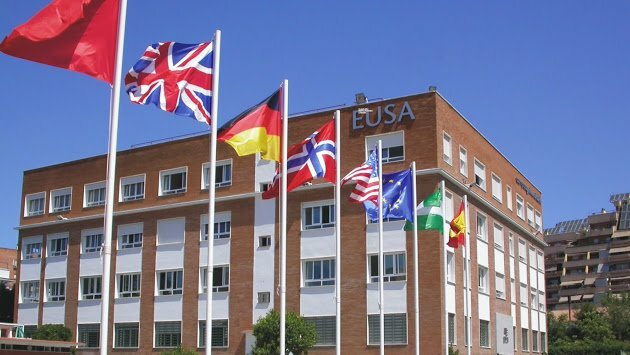 EUSA is one of the educational components that constitute the Campus Formativo of the Chamber of Commerce of Seville, a unique configuration located in the heart of Seville which has catered since its inception to the learning needs of over 55,000 national and international students. This exceptional environment is directly linked to the world of business and labour market needs, promoting innovation, creativity and adding value to present-day society. 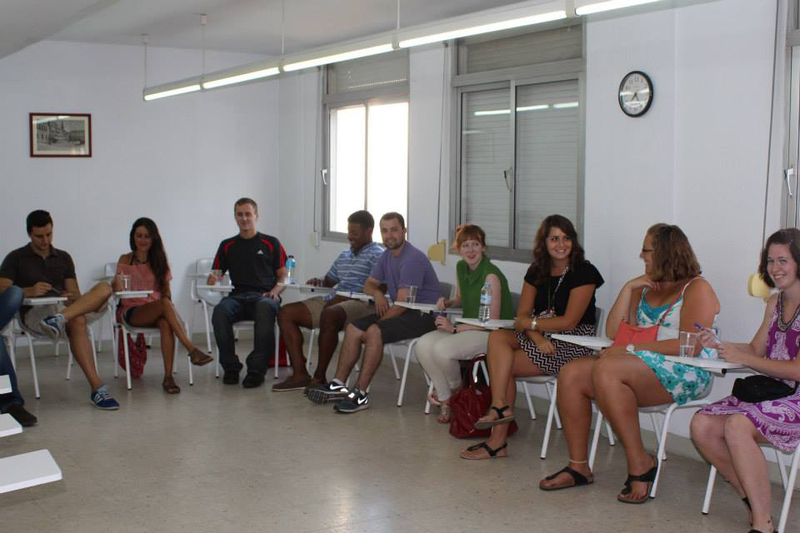 THEIR CAMPUS is one of the most modern educational settings in Europe, fostering intercultural exchange and cooperation among students completing undergraduate, graduate, Master’s and vocational studies. They will complement SAIIE´s academic offering for students with courses offered in a wide range of formats, from one-on-one to group classes. Their 10,000m2 campus includes university facilities for the use and enjoyment of SAIIE students. 42 classrooms, 7, multimedia rooms, Co-Working space, television and radio production sets, study rooms, auditorium and a conference and events center. Some additional 5,000 m2 are available with gardens and sports facilities, as well as a cafeteria and changing rooms. Wireless internet access is guaranteed on campus. 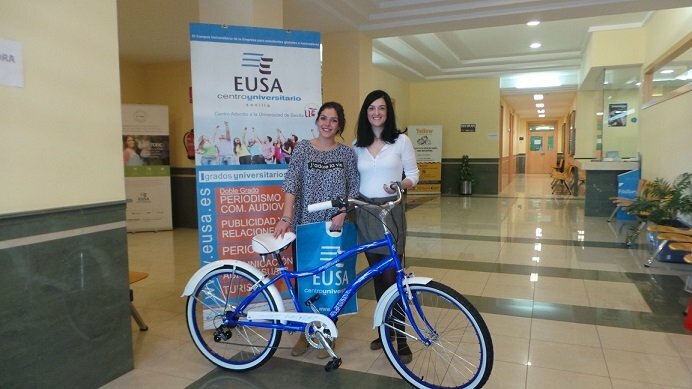 EUSA is located around a 20-25 minute walk away from the SAIIE facilities.